Woodstock Industries custom design, manufacture and install quality kitchens, vanities and a wide variety of other joinery for architectural residential and commercial projects. 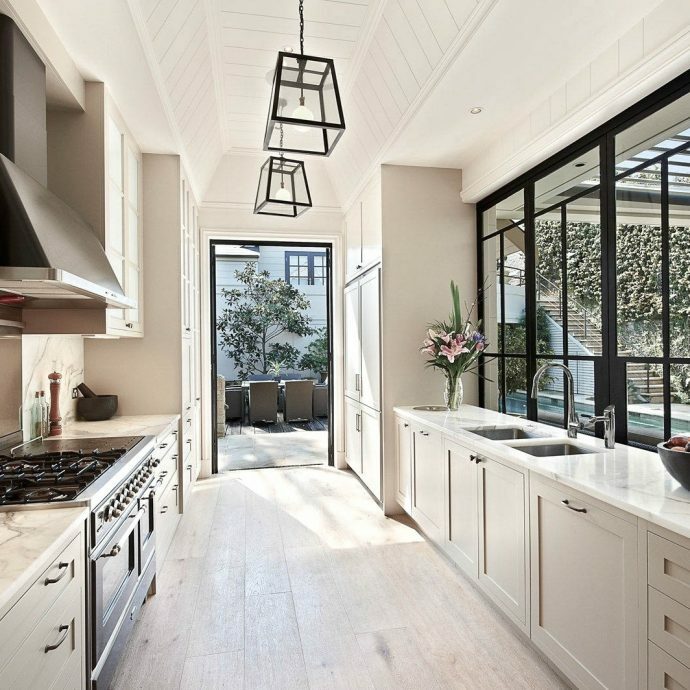 For over 25 years, Woodstock Industries has custom designed, manufactured and installed quality kitchens, vanities and a wide variety of other joinery for architectural residential and commercial projects. We have developed extensive experience working with designers, architects, builders and home owners to produce award-winning spaces that reflect our eye for detail and our passion for timeless joinery. A newly built home at Avoca Beach with breathtaking views. 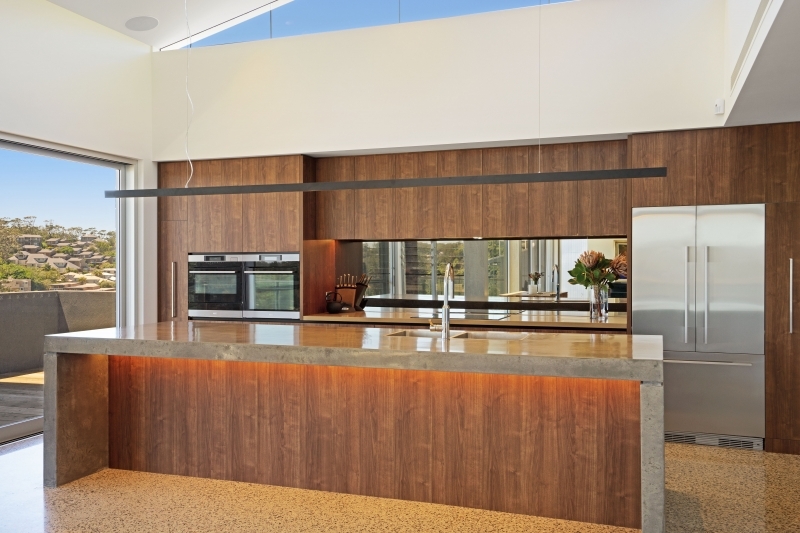 'Classic Walnut' timber veneer featured in a majority of the overall joinery, which included a large, open-plan kitchen, alfresco area, master bedroom, bathroom, theatre and study. A newly built home at Avoca Beach with breathtaking views. 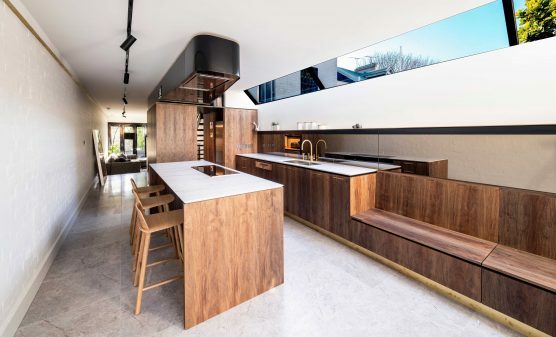 ‘Classic Walnut’ timber veneer featured in a majority of the overall joinery, which included a large, open-plan kitchen, alfresco area, master bedroom, bathroom, theatre and study. A home centred around a modern, functional, family-friendly kitchen and alfresco area. Built for entertaining, the open-plan design perfectly integrates the outdoor and indoor spaces. 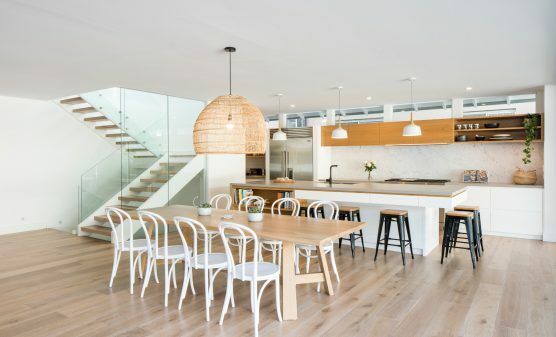 A newly renovated terrace house in Sydney’s Eastern Suburbs. 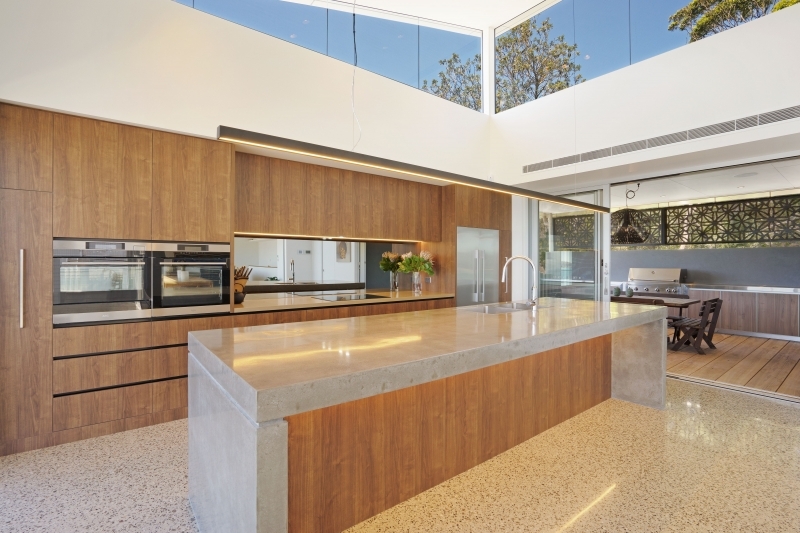 The luxurious kitchen features New Guinea Rosewood timber veneer, marble benchtops, and brass fixtures and fittings.